For your listening pleasure: 1 hour 29 minutes of The Radio Station of Macedonia (formerly Voice of Greece). This broadcast was recorded on January 28, 2014 around 1:50 UTC on 9,420 kHz. During much of the month of December (2013), the Avlis transmitter on 9,420 kHz was off line. Since its return, modulation (as you’ll here) is not quite as good as before. Still, the signal is strong and I’m happy it’s active, even though purely a relay of ERT 3, the Radio Station of Macedonia. 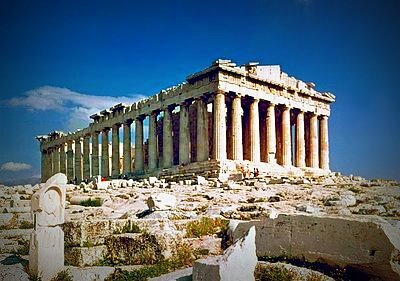 This entry was posted in Music, News, Podcast, Recordings, Shortwave Radio, What's On Shortwave and tagged ERT 3, Radio Station of Macedonia, Recordings, VOG, Voice of Greece on January 30, 2014 by Thomas. 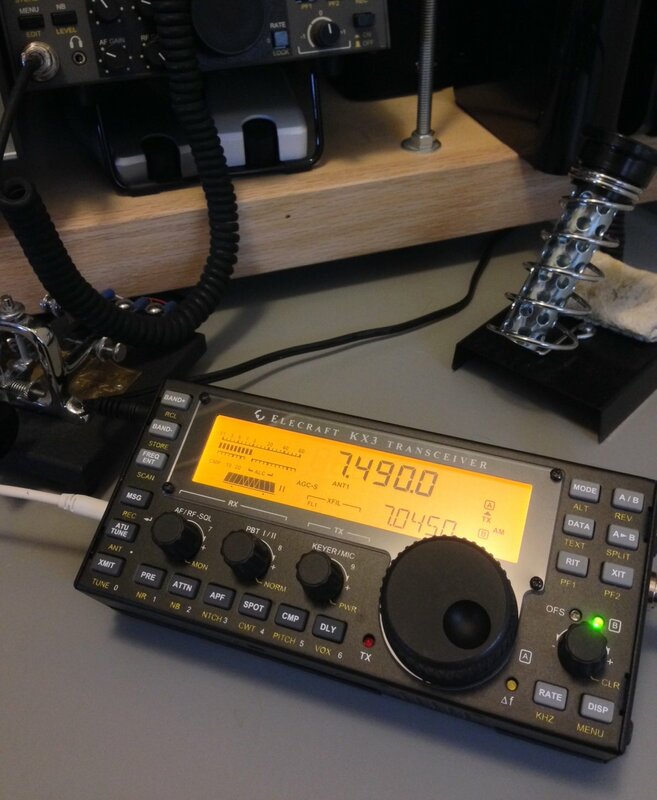 …so without further ado, I present to you – How to build a radio in less than 1 minute, can you build it? 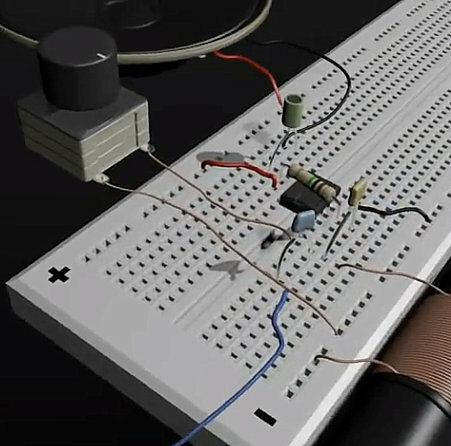 There’s even a schematic in the end of the video + an animated version of the entire breadboard setup. Thanks for watching, & enjoy. This entry was posted in How To, Radios, Tutorials, Videos and tagged DIY, How To, How To Build a Simple Radio, Videos on January 27, 2014 by Thomas. “Short wave will continue to be an important part of broadcasting, a coordinating conference hosted by the ABU in Kuala Lumpur has been told. The 10th Global Shortwave Co-ordination Conference of the High Frequency Coordination Conference (HFCC) with the ABU and the Arab States Broadcasting Union (ASBU) from 20-24 January 2014 is part of the regular twice-yearly seasonal management of shortwave frequencies around the globe to coordinate usage and minimise interference. 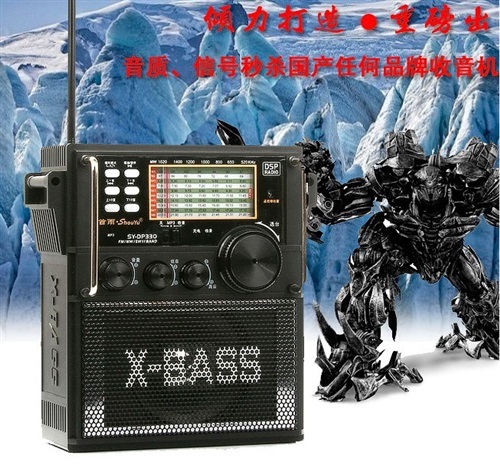 He said the ASBU had adopted T-DAB+ as a delivery platform for regional audio broadcasting, though the union continued to support [shortwave] DRM as a important delivery medium for international as well as national coverage, which was why the ASBU was calling for a universal radio chipset. HFCC Chairman Mr Oldrich Cip said shortwave radio was important for travellers and isolated people, and it reached across the digital divide to the most disadvantaged and marginalised societies. The International Federation of Red Cross and Red Crescent Societies had underlined this role of wireless radio in the 2013 World Disaster Report. He also urged the conference that effort was needed to ensure that terrestrial broadcasting was part of the framework of the Global Strategy for Disaster Risk Reduction. ABU Director of technology Dr Amal Punchihewa reiterated the importance of ensuring there were mechanisms in place to deliver information technology to the most needy and vulnerable populations around the globe. “The ABU will continue to work with our partners to ensure this technology will survive and thrive for the benefit of the population, in times of crisis, in areas of isolation and at the most vulnerable times,’ he said. This entry was posted in Broadcasters, News and tagged Asia-Pacific Broadcasting, HFCC, High Frequency Coordination Conference, shortwave, Shortwave Radio on January 25, 2014 by Thomas.